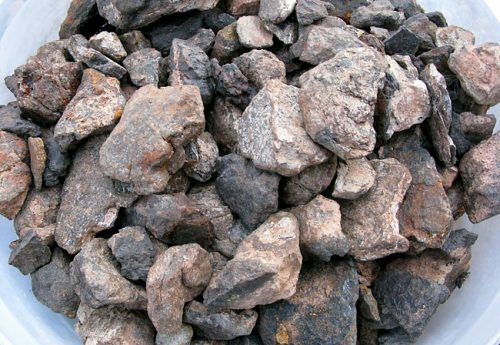 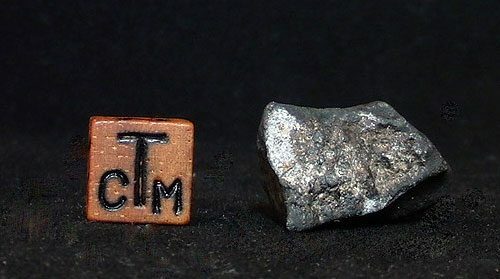 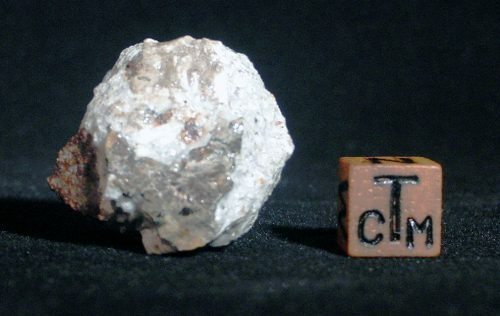 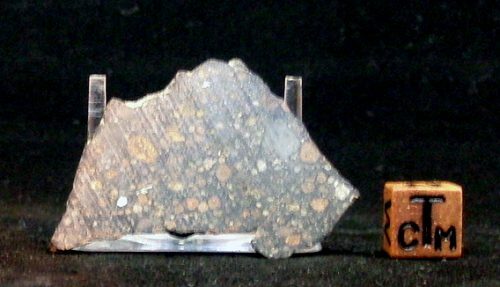 Stones constitute the largest group of meteorites. 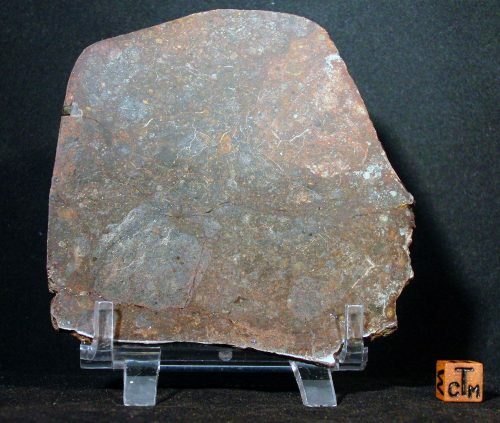 They originated in the outer crust of a planet or asteroid. 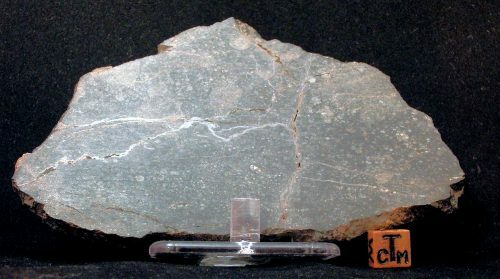 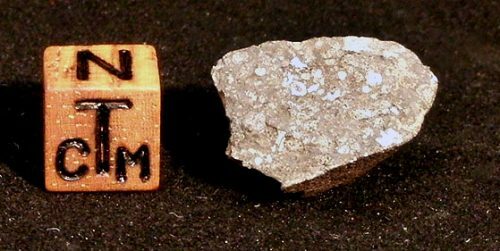 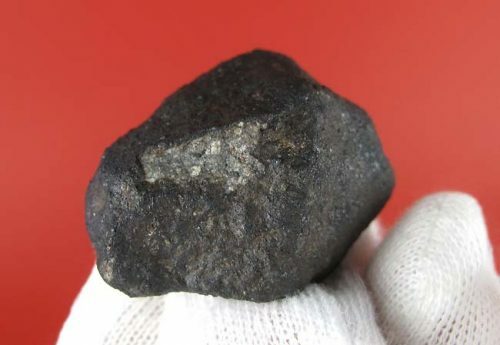 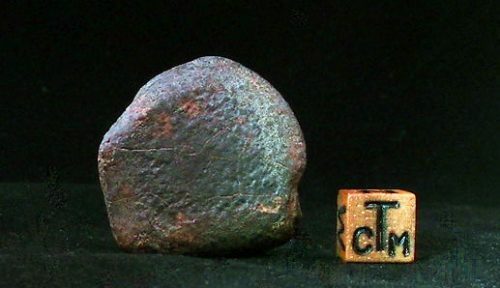 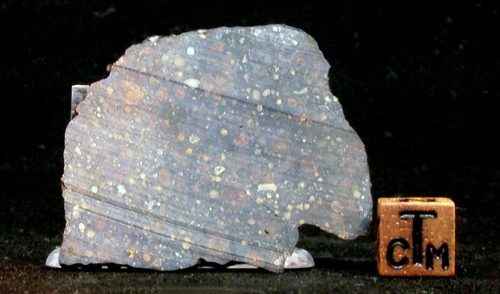 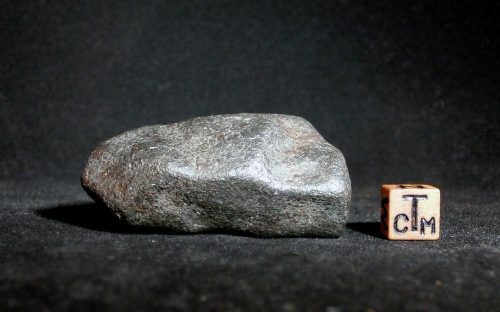 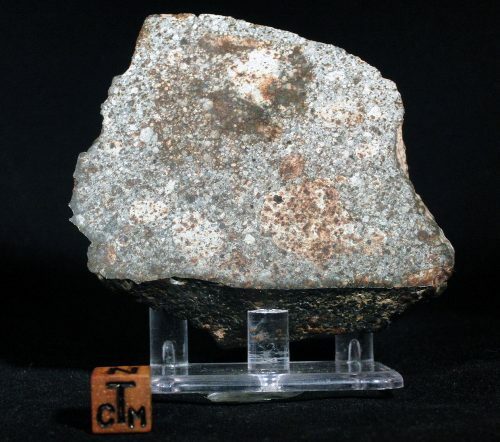 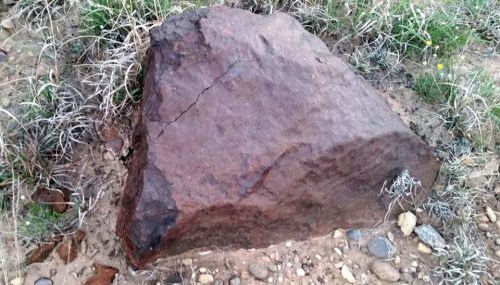 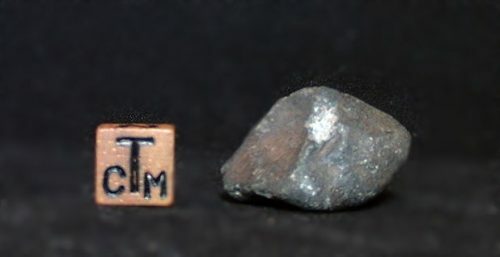 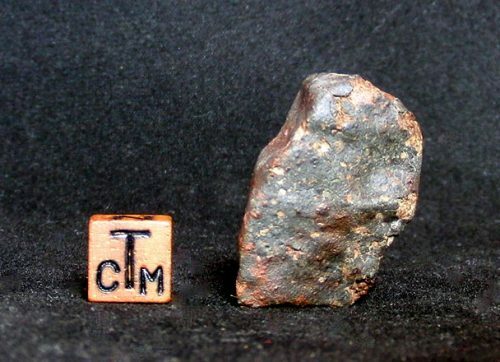 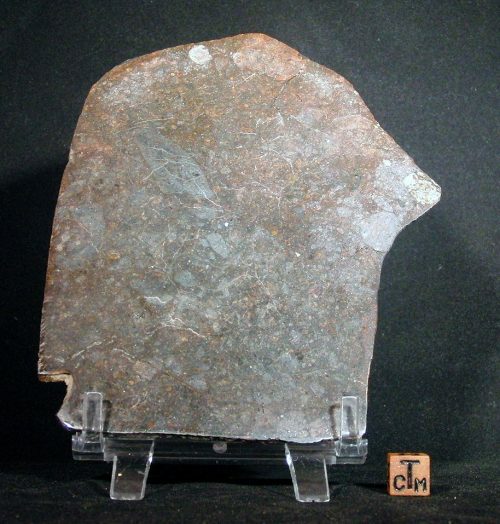 Recently-fallen stone meteorites are covered by a thin, black rind known as fusion crust, which forms as the rock’s surface is burned during flight. 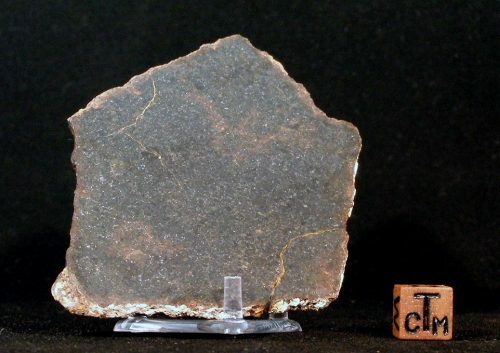 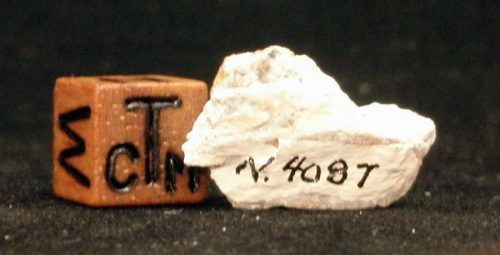 Fusion crust is fragile and deteriorates easily, so stone meteorites that have been on the surface of our planet for a long time can often have a similar appearance to Earth rocks. 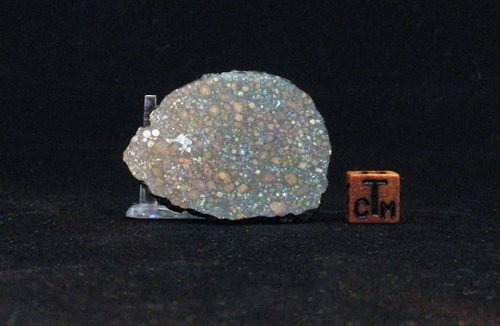 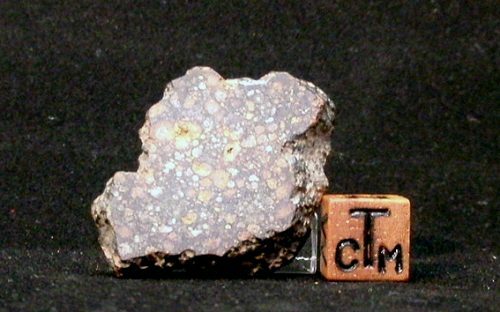 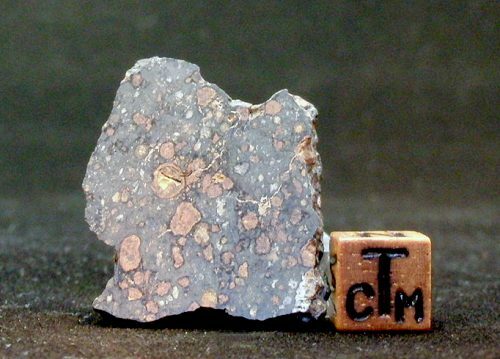 This can be compounded by the fact that some meteorites exhibit almost no magnetic properties. 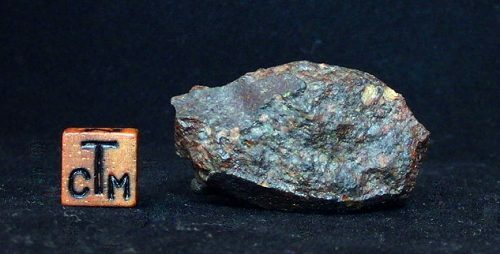 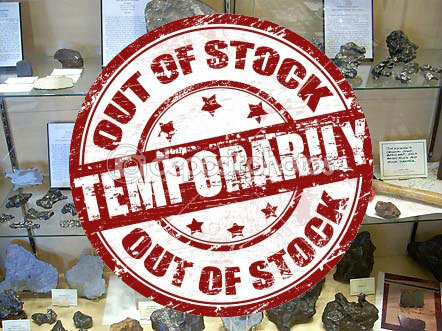 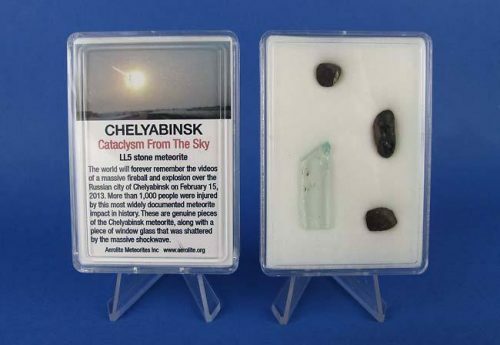 For fans of the hit TV Show “Meteorite Men” which featured Aerolite President Geoff Notkin, we have included a few links to Youtube videos for appropriate episodes, showing the meteorites listed.